Edited by Rev. 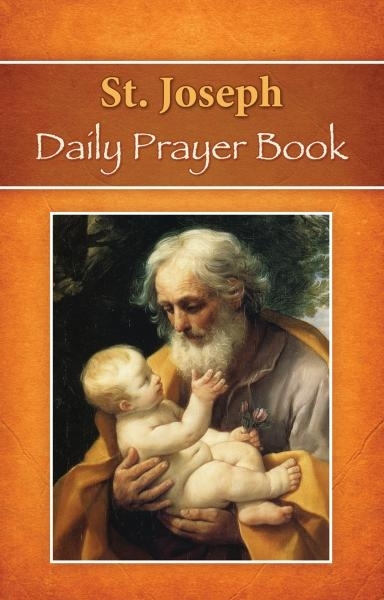 John Murray, this Saint Joseph Daily Prayer Book by Catholic Book Publishing is a handy pocket- or purse-sized prayer book with daily prayers, readings, and devotions for the Liturgical Year. A perfect daily companion for all Catholics, this Saint Joseph Daily Prayer Book also offers one week of condensed Morning and Evening Prayer from the Liturgy of the Hours (Abridged). With a flexible maroon cover, this 256-page resource is perfect for either private, community, or parish use.